One of the biggest advantages of a neighborhood watch program is to prevent crime in a particular area. A well-trained patrol force will know what to look out for, as well as how to react in a heightened situation. 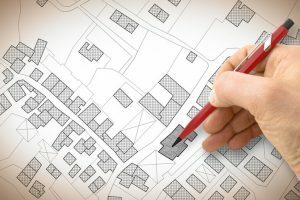 They will also tailor action-based plans and strategies to fit the unique needs of each neighborhood that they are monitoring. 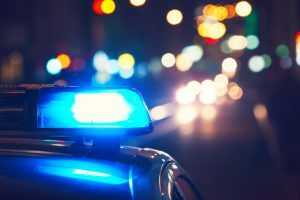 Not to mention, a security patrol can sometimes relay up-to-the-minute alerts to local neighbors and businesses, so that everyone can stay safe and on the same page. When a neighborhood watch program is entrenched in a community, most people in the area are going to know about it. From signs to simple observation, word is going to get out. And that’s a good thing. That’s because, sometimes, this heightened sense of awareness might even be enough to scare off potential wrongdoers entirely. After all, a criminal or burglar will not want anything to do with a community that is actively concerned about and fighting against crime. 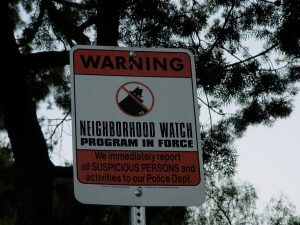 Besides basic crime prevention, a neighborhood watch program can have a much more positive effect than you might think. One of the reasons why is that they can seamlessly provide emergency services when necessary. For instance, if a child is lost, a fire breaks out or a tree falls on a house, they will be the first ones on the case looking to provide assistance in any way they can. Essentially, a local watch or patrol program is specifically designed to assist in any way they can. A neighborhood watch program can bring about safety, security and peace of mind to any community when executed correctly.